I finally received my copy of Kubernetes: Up and Running by Kelsey Hightower (put on pre-order more than a year ago! ), and want to set up a Kubernetes cluster to experiment with. I'm going to use Microsoft's Azure Container Service, but I want to set this up programmatically. This will let me set up and tear down the cluster whenever I want to, and make sure that it's configuration doesn't drift over time. This gives me confidence that I can recreate the cluster in exactly the same way later on, if I need to - if I want to move to a different region or resource group or whatever. 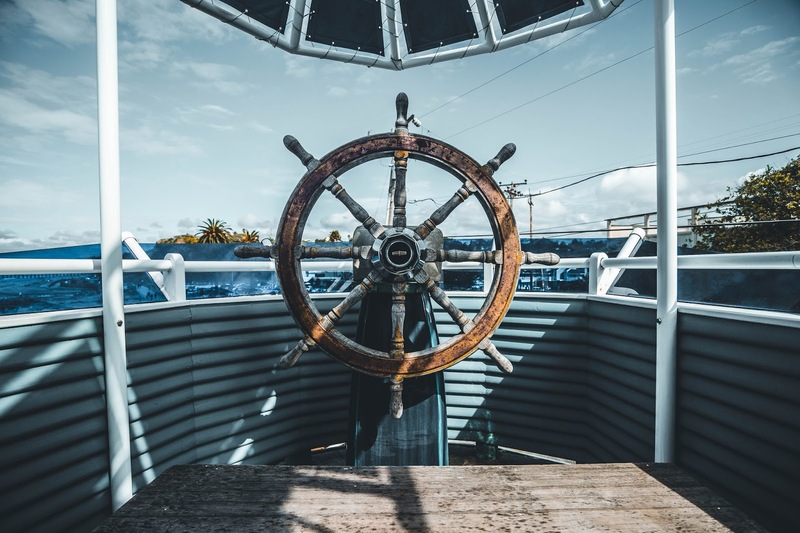 This also fits with the DevOps Infrastructure As Code philosophy, allowing you to check your resource scripts into source control and treat them the same as the code that's running on them. will create a local repo which I can push to a public server later on. Your identification has been saved in k8s_id_rsa. Your public key has been saved in k8s_id_rsa.pub. You can press enter to set no password for the key - makes it easier later on. This will create a public (k8s_id_rsa.pub) and private (k8s_id_rsa) key in the current directory - you'll need these shortly. Run a git status command now and you'll see that the key files are ignored, and won't be checked in. Finally, the Azure CLI. This is an easy to use multi-platform Command Line Interface that can configure and manage Azure services. It supports Linux, Mac and Windows and has a purpose-built syntax unlike PowerShell which is very powerful but can be quite confusing. The installation instructions can be found here. To sign in, use a web browser to open the page https://aka.ms/devicelogin and enter the code GENXXQH63 to authenticate. The az commands give you back a handy JSON result of each operation that can be read to get the IDs of objects you have created or looked up. This can be really useful when you're writing scripts, as we'll see later. Now I want to register a service principal in my Azure account for Kubernetes. This will create a "principal" or system account that can be granted permissions. This is the way programmes or services in Azure are given rights to access databases, or to create more resources. Certificate expires 2018-10-23 07:03:48+00:00. Adjusting SP end date to match. Set the scope parameter to the ID of the resource group you created earlier - this means that the new service principal gets Contributor rights to the resource group but nothing else - so you can't use that account to add or delete anything outside the Kubernetes group. You might get a number of "Retrying role assignment" messages - it seems like it takes some time to create the service principal and the role assignment fails until the create operation has completed. "value": "ssh azureUser@fantail-k8smgmt.australiaeast.cloudapp.azure.com -A -p 22"
The authenticity of host 'fantail-k8smgmt.australiaeast.cloudapp.azure.com (13.75.140.89)' can't be established. ECDSA key fingerprint is SHA256:liSzrEk5++Dh2bXzDiS3Y9ZJPYxr/pPhKQd4zIwosQ0. 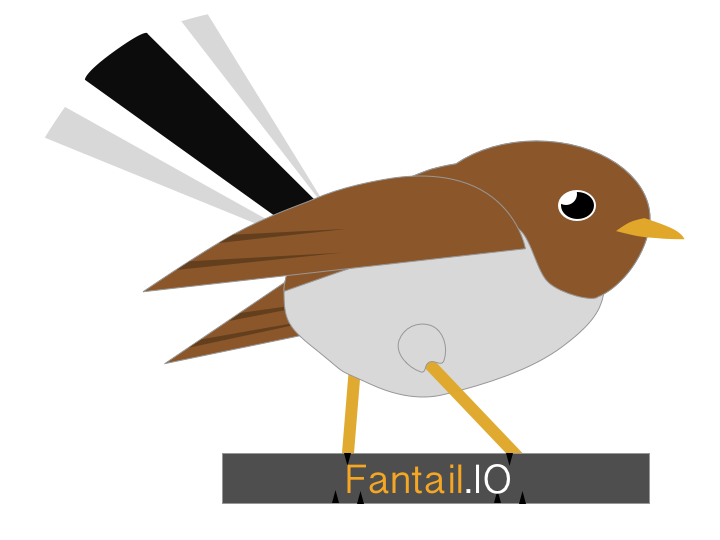 Warning: Permanently added 'fantail-k8smgmt.australiaeast.cloudapp.azure.com,13.75.140.89' (ECDSA) to the list of known hosts. Mission accomplished - Kubernetes is up and running!